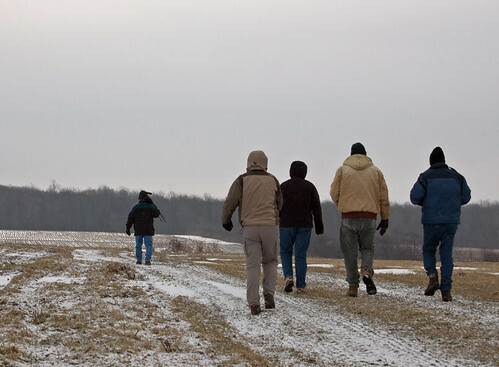 Our local bird club had a field trip this past weekend literally heading out to the freshly manured fields in the northeast part of the county hoping to see the snow buntings, horned lark and Lapland longspurs that would be drawn to the seeds in the manure. We got two out of three – missing out on the longspur. 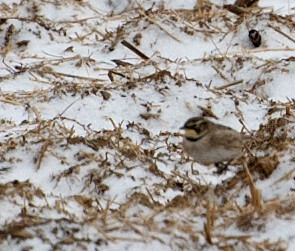 We had a good sized flock of snow buntings (in the 100s) swirling about, and a dozen or so horned larks. Also a bit of excitement as some in the group spotted a Lesser Black-backed Gull mixed in with Herring and Ring-billed gulls – the Lesser Black-backed was the first recorded sighting of this bird for our county. Another highlight was a Red-tailed hawk abandoning its prey mid-flight as it was mobbed by crows. Many thanks to Bert for leading this trip – it was a fun day of birding with a nice group of folks (and as a bonus I learned how to play zip and zap). 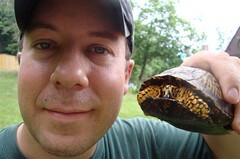 Full species list follows. This entry was posted on 22 February 2012 by patacoate. 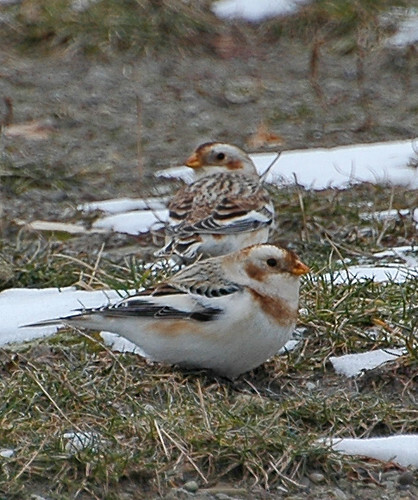 It was filed under iPhone and was tagged with Snow Bunting. Wow! 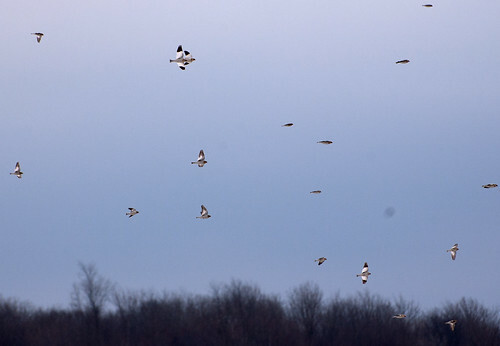 I’ve never seen a snow bunting.